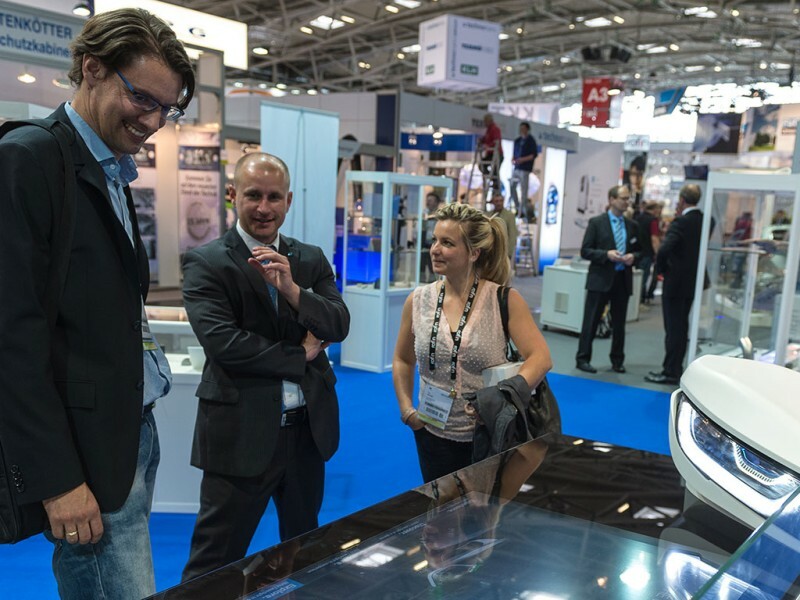 64 percent of industrial managers in Germany anticipate that light tools will revolutionize classical manufacturing. Comfortably half of them go so far as to assume that photonics solutions will largely replace mechanical material processing in the traditional manufacturing sectors. Industry experts accord photonics solutions “Made in Germany” a key role in this development. These are findings from the Messe München LASER World of PHOTONICS trend index 2017. They are the outcome of a poll of 100 industrial managers by a market research Institute in Germany. 70 percent of industrial managers are convinced that photonics solutions are among the most important drivers of Industry 4.0. When machines need to see and feel or when robots need to be equipped with new material processing techniques, then light-based solutions are required. 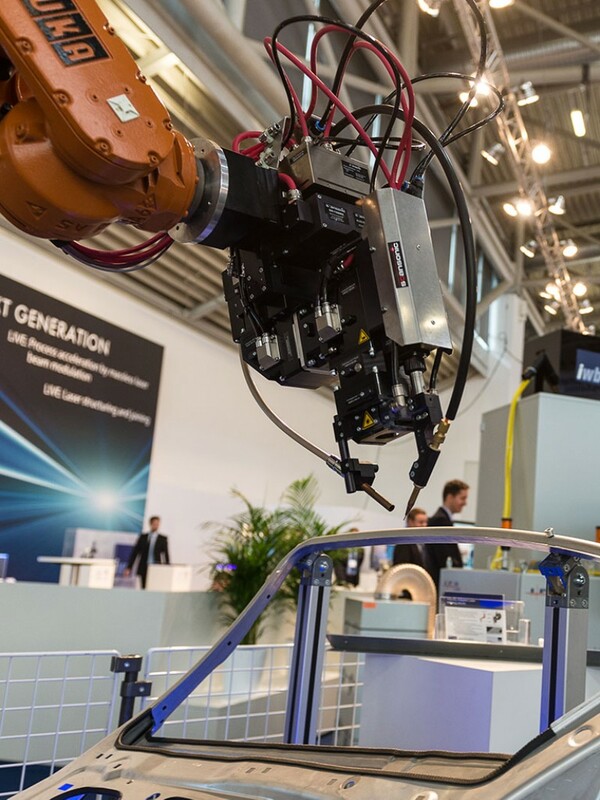 A large majority of businesses in Germany currently uses photonics and laser-based systems primarily for welding, cutting and drilling (74 percent). To this need to be added optical technologies, for example for image processing (58 percent). Industrial managers anticipate that light-based tools will boost the competitiveness of medium-sized enterprises (61 percent) and large industrial sectors alike. Most manufacturing experts are already analyzing specific new laser and light applications (64 percent). For example, companies are interested in photonics and laser-based solutions that can be used to automate manufacturing processes. According to the experts questioned, the most important characteristics include light tools’ precision when it comes to working (94 percent), new machining techniques for surfaces and layers (79 percent) and their use in networked machine communication (73 percent). In order to be able to make better use of the opportunities from research and development, companies want to cooperate more closely with external experts. Around 80 per cent want to cooperate with science on further education and training involving new light applications. 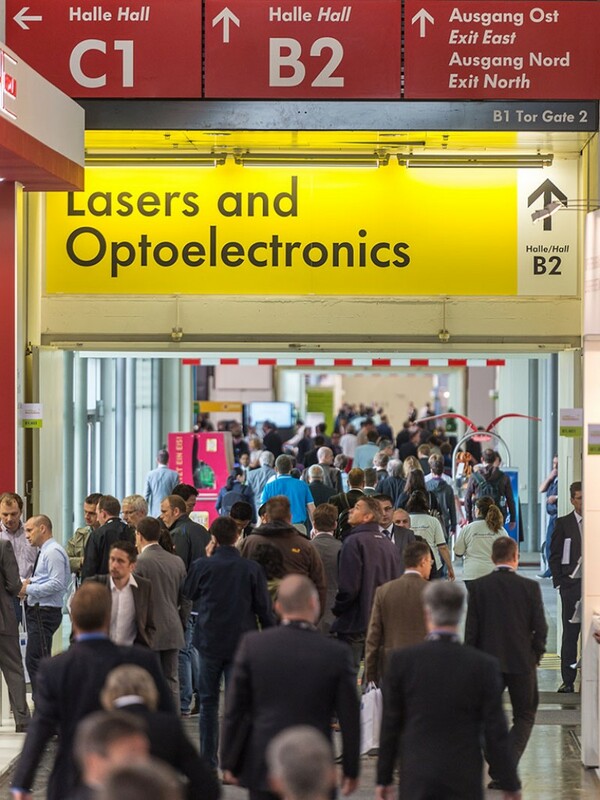 “The world’s leading trade fair LASER World of PHOTONICS in Munich is an opportunity for participants to find out about current photonics potential and challenges”, says Dr. Reinhard Pfeiffer, Deputy CEO, Messe München GmbH. Around 1300 exhibitors and more than 30,000 trade visitors from more than 70 countries are expected in the Munich trade fair halls from June 26 to 29, 2017. The sector’s leading researchers will also be meeting at the World of Photonics Congress.